The couple are making the move from New York to Los Angeles. 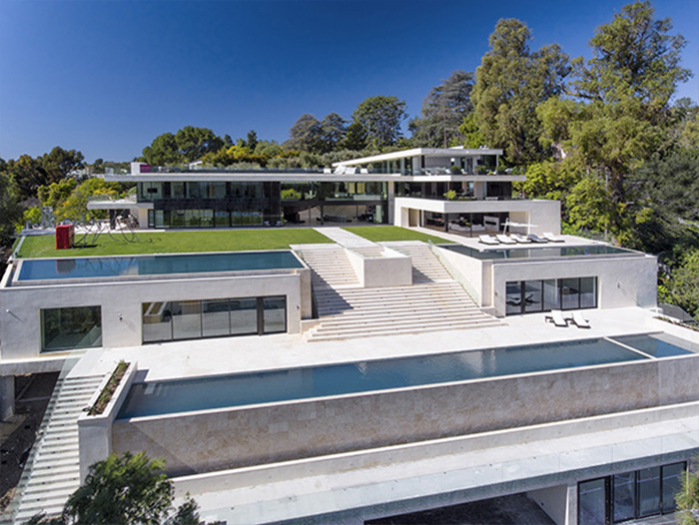 Beyoncé and Jay Z are splashing out $120 million on a brand-new Bel Air mansion, reports claim. The superstar couple are reportedly relocating from New York to Los Angeles, and are sparing no expenses on their ultra-modern, never-lived-in pad. According to Variety, the mansion's interior stretches over 30,000 square feet and spreads over six ultra-contemporary structures. The luxurious hotel-sized property includes eight bedrooms, 11 bathrooms, a movie theatre, recording studio, spa/fitness suite, library, hot tub, sauna and steam room. The estate then spills onto over 10,000 square feet of outdoor living areas, which boasts four swimming pools, a basketball court, garaging for up to 15 cars and separate staff quarters. 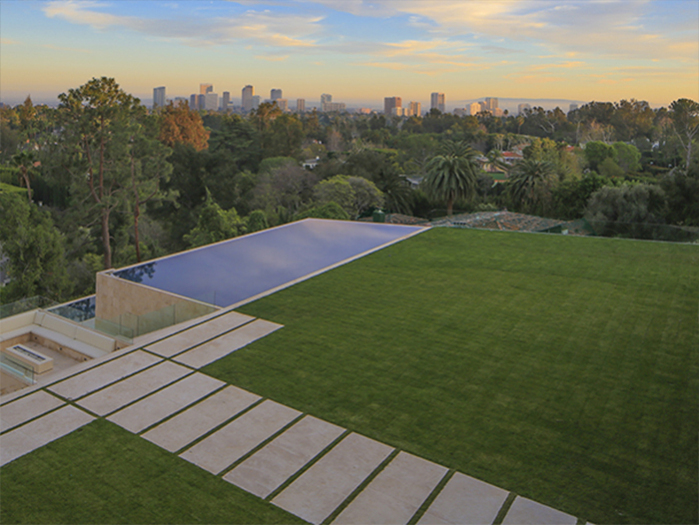 Upon entering the property, guests are met with "massive woven metal gates at the end of an olive tree-lined and stone-paved driveway” with a panoramic view of the city. Jay and a currently-pregnant Bey are likely to be increasing their living space to house their expanding family. Blue and her younger siblings will have plenty of room as the 43-time-Grammy Award winners make the move from the Big Apple. The publication reports that the couple currently reside in a 8,300-square-foot luxury penthouse, located in Manhattan's Tribeca area. But, with an estimated $900,000,000 fortune between them, it's likely the move will be relatively stress-free. In related news, Beyonce was recently the target of Internet trolls after a photo of her leaving a restaurant emerged online.